When I recently revealed this website is making multiple 4 figures per month a ton of people asked me via email how I was monetizing my website because they didn’t see any obvious ads around it. The most common question I received by email was: how do I learn how to monetize a website? I’ve been in this industry for almost 8 years now but have focused a ton of my time and efforts to learn how to drive AND monetize traffic. Both parts of the equation are difficult to master (I keep learning every day) but being an affiliate marketer has helped me learn a lot in this time. If you’re new to this industry you’ll mostly think of website monetization in the form of banner ads. Those good old banner ads people hate, block and ignore every time you visit a site. Does anybody put attention to those nowadays? (spoiler alert: yeah, they do, although not as effectively as they were 10 years ago). What most people don’t realize is that there are tons of different ways to make money with their website, and in many cases, there are better ways to monetize your website and quickly increase its revenue by using a correct website monetization method. So, I’ve decided we should have a guide here at Stream SEO with my favorite (proven) ways to monetize your website. Learn how to Monetize a Website with this 14 proven methods! I’ll try to add examples, images and links to sites who are using this methods in order to keep the article as clear as possible. If you have any questions let me know in the comments though. The good old Google Adsense is probably the most known method to start earning money from your site. I’m sure most webmasters have heard about it and found information to start earning money with Google Adsense. Adsense started as a banner ads network by Google to show ads in a website based on an auction (advertisers buy ads from the Google Ads platform) and they pay on a CPC basis. Up to this day, Google Ads is still one of the main money makers of the big G company and the GDN (Google Delivery Network) is part of that massive revenue earned on a yearly basis. Simple, you sign up with your Google Account and submit your website. If they approve your account you’ll get a script you can put in your website that will automatically show ads from their auction and you’ll earn money every time people click on those ads. Google Adsense is so huge that I can say it’s basically the biggest advertising network in the world. Android Authority receives close to 10 million visits per month and they monetize that traffic with Google Adsense. As you can see in the image above, they have a huge banner before content and also another huge banner in the sidebar (skyscraper style). Google Adsense has grown and evolved into different ad formats including native ads and they also have a division for mobile apps called Admob. Overall, Google Adsense is the easiest way to start making money as long as you can get your website approved. You’ll earn on a Cost per Click (CPC) basis. Just for the sake of giving an example, if you’ve got 10 million page views like Android Authority does, and a CTR of 1% with Google Adsense, it means you’re getting 100,000 clicks every month. If each click is valued at $1 then you’re already making 6 figures per month. CPC changes a lot based on the country of the visitor, OS, device, vertical of the website, etc. Don’t assume you’re going to make $1 per click if your traffic comes from India, for example. Some ads can pay $50 per click while others can pay 2 cents. Now that you’re familiar with Adsense, let’s talk about other networks available for your traffic. Google Adsense pays well and because they have a huge database of advertisers they can give you better CPCs (i.e. more revenue). However, there are many other networks that can make you tons of money if you know how and when to use them. These networks have a wider variety of ad types including interstitials, pop ups, redirects, banners, native ads, push notifications, in-text ads and more. You can find those type of ads in networks like StartApp, Propeller Ads network, Adcash, Exoclick, etc. 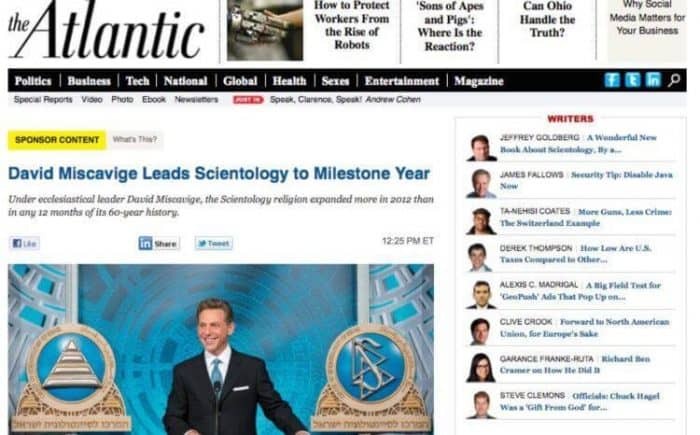 Then we have native ads, which started growing a lot in the last 3-4 years and now many huge blogs and news sites use. Native Ads tend to perform well and are not as intrusive as banners, pop ups (everybody hates pop ups, right?) and interstitials. 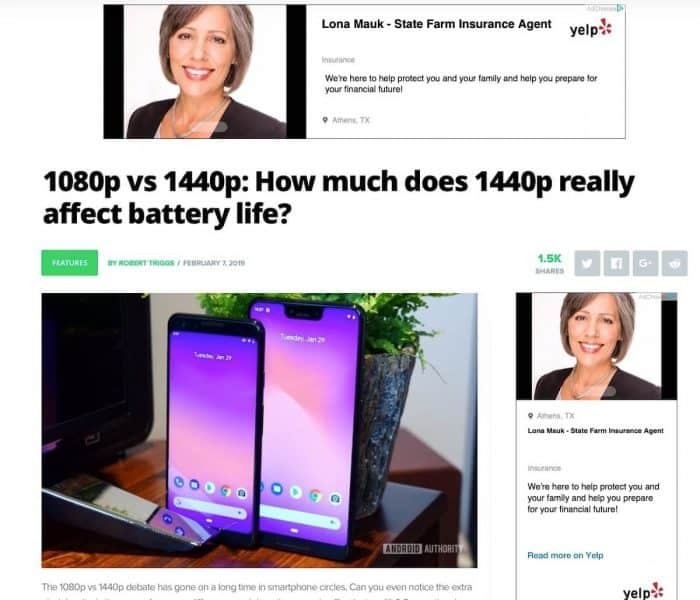 However native ads many times are exaggerated and have click-bait headlines/images. A few networks you can use to monetize your website with native ads are: Outbrain, Taboola, Content.ad, RevContent, MGID, Adnow and more. 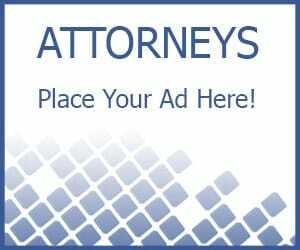 You can monetize your website with in-text ads with networks like: Infolinks, Media.net (Bing network), Chitika, etc. And of course, there are a ton more networks to work with including pop up ads networks, adult networks, etc. You can learn more about them here. 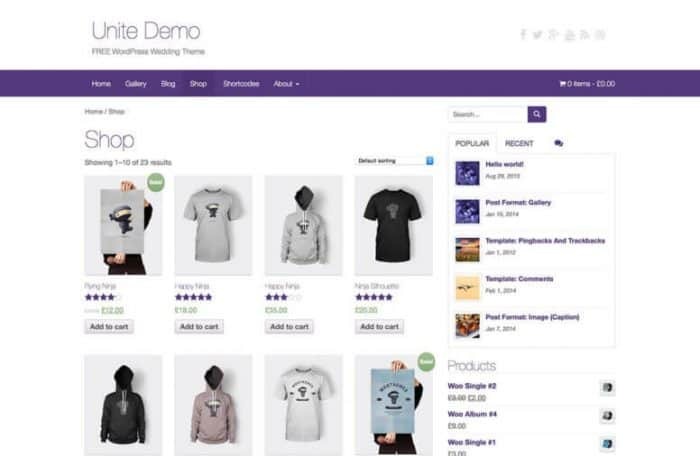 Setting up an eCommerce Store can be a very profitable business but this method doesn’t apply for a lot of websites. Not only it comes with its own set of challenges and problems as you need to deal with inventory, customer support, shipping, merchant processing, etc. You also require something you can sell, and that’s the tough part. If your website talks about products or somehow a hobby where people need products to make it happen, then it makes a bit of sense to include an online store and up-sell your readers, but if the niche you’re working it doesn’t allow it then it becomes pretty hard to make sales. This is probably my least favorite method to monetize websites because unless your main focus was to sell stuff, it’s going to be difficult. Plus, as I said, having a store means you’ll need to talk to customers directly, take care of shipping, tracking numbers and all the stuff that comes included with eCommerce. Think twice before adding a store to your site as it can be both very profitable but demanding at the same time. Ahhh… the good old affiliate marketing. If you’ve been reading my blog you’ll know this is my favorite method for a simple reason: You can focus on marketing and sales, without taking care of the rest. The typical affiliate marketing consists on promoting somebody else’s product or service and taking a commission per each sale you make. So basically, you get a lower payout for each sale, but at the same time you don’t need to handle customers or even have a product or service to get started. Affiliate Marketing has been around for decades and honestly, it’s taken a bad reputation sometimes because affiliates push whatever they need to get their commissions. Some people think it’s scammy or very aggressive but Affiliate Marketing in a website where you have organic traffic is mainly done with content marketing. Some people find it hard to discover products or programs with affiliate commissions in their niches, but even Amazon, the giant of the eComm world has an affiliate program and they pay a commission for every sale made in a 24 hour window no matter what people end up buying. Unfortunately, Amazon can be difficult to work with, and their commissions pay peanuts (from 3% to 8% of the sale value) against other affiliates, however what most people don’t realize is that Amazon is also a well-known site with a trust factor nobody else can beat. So, when you link to Amazon your readers are already familiar and know they can buy in Amazon without problems. They also get fast shipping and a ton of people have already their shipping address and card details in their profiles. That makes sales easy. This might be simplest and oldest way to make money online from your website. If you have traffic, somebody else might want to pay for it, and that’s where you sell ad space. Basically, it’s the same as connecting your site with any ad network, but instead of doing it through a reputable network you do it direct with somebody who wants to advertise their services or products in your website. If you have a website about education, schools and universities might want to have banners in your site. Got an awesome recipes website? Maybe Uber Eats or a cooking school could show ads to your readers. You get the idea. The difficult part here is to setup a price and make it recurring so they pay you a monthly rent which most of the times isn’t based on performance like clicks or impressions. Some sites have only 2-3 direct advertisers with banners and they are already making 3-4 figures per month, if not more. It all depends on the niche and quantity of traffic available. This is one of the best ways to make money from a website as well. I like it because digital products are easier to sell sometimes. They don’t require inventory and you value them according to the info you’re teaching. A simple eBook could cost $10, but a superb course could also cost $1,000. The higher the cost, the higher the authority you need to build with your audience, but it’s totally worth it for both parties. You need to update the content of what you’re selling to keep it relevant but other than that it’s a money maker on autopilot. I actually bought Darren’s book back in 2011 and still have it somewhere in my files. His page says it’s a 2012 edition though, so I’m sure people ask themselves if the content is still relevant 7 years later. Don’t do that! As for courses, Chris from RankXL has been selling courses through his blog and every year he relaunches the course and updates it at the same time. He first launched it back in 2015 and now he has 2 courses priced at $497. Imagine selling 10 or even 100 if those per month! You’ve got a 7 figure/year business there. Overall, courses, memberships, premium content updates, eBooks or whatever digital product you can build and sell to your audience once you have authority can be a money making machine when done right. The title of this method is pretty much self-explanatory. If you’re an expert in any field, people might be willing to pay for your knowledge and help. Whether you’re a chef, an online marketer, an accountant or an electrician, if you can help people solve their problems, they’ll pay for your time. You can sell coaching or consulting services by the hour or by call, that’s up to you. Also, the country and niche of your experience will setup different pricing ranges, but if you do a good work, you could also end up with tons of recurring clients. 8. Accept donations and contributions, doh! This method is simple and I don’t recommend it unless none of the other monetization methods work for your site. Some people just have no idea how to make money or sell something to their audience, so in order to keep doing what they do, they ask for contributions and donations. To be honest I know a ton of people are struggling and this is the only way they know to earn some money and pay the bills, but if you’re creative there’s tons of better ways to make money unless you’re a non-profit organization or you need help to kickstart a new project maybe. Many big sites make money by accepting sponsored content every once in a while. Sponsored content is like having advertising but in the form of content marketing. Even huge sites like the HuffPost or Forbes have sponsored content all the time as they drive thousands of impressions per day. You need to be careful as you don’t want that content to ruin the experience of your readers though. There are people who only want to post content to get links or sometimes the content doesn’t even fit the audience’s niche. Keep it clean and high quality and your readers won’t care about sponsored content. This is one of my favorite, yet very unknown strategy to monetize a website. 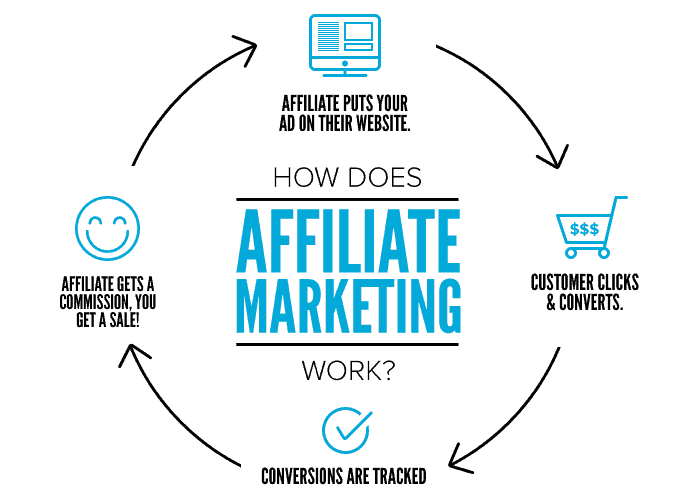 CPA offers are pretty much affiliate offers but they pay on a cost per action/acquisition (CPA) basis. 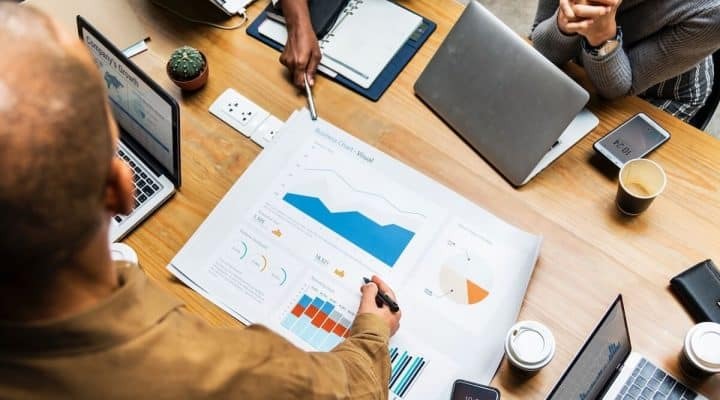 This means you don’t necessarily need to make a sale to get a commission, and although commissions are lower than sales, the conversion rates can be pretty good. CPA offers can pay you for installs, leads, calls, sales, free trials and more. There’s a plethora of them so you need to be careful and select the offers according to stats and manager recommendations or you’ll most likely end up promoting an offer that doesn’t convert. 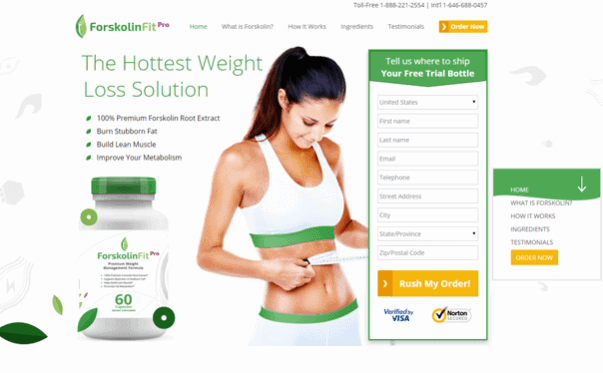 Here’s another example of a CPA offer in the fitness/weight loss niche which pays for every free trial. I’m sure you’ve seen those before but maybe you though affiliates only could get commissions for each sale. If you’re interested in learning more about these offers have a look at my other blog where I write about paid traffic campaigns and monetization with CPA offers. This is similar to promoting CPA offers, but in this case, you can work directly with a company or a person who’s interested in gathering leads for certain niche. For example, if you have a blog about health and one of your best articles talks about tips on how to keep your teeth clean, a dentist might be interested in getting leads from your traffic to see if they can be converted into clients. 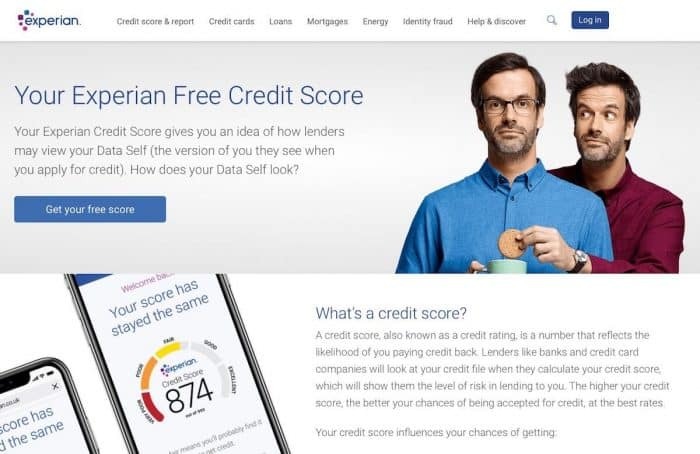 You’ve probably seen websites that link to landing pages like the one shown above, and they get paid for each lead. As always, depending on the niche and country a lead can be worth just $1 or it could be worth $50. 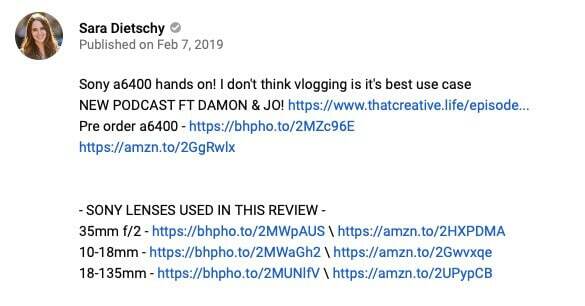 I’ve seen websites that monetize with Google Adsense or other ad networks make $300 per month and then (if they have the right niche) switching to lead gen as their monetization method to make over $1,000 dollars just because their traffic converts like crazy. This works even better with organic traffic from search engines, but it’s not limited to it. Selling and flipping websites is a great way to make money from your online properties. Websites are valued according to their monthly profits and a multiplier that usually goes from 12 to 36 months. 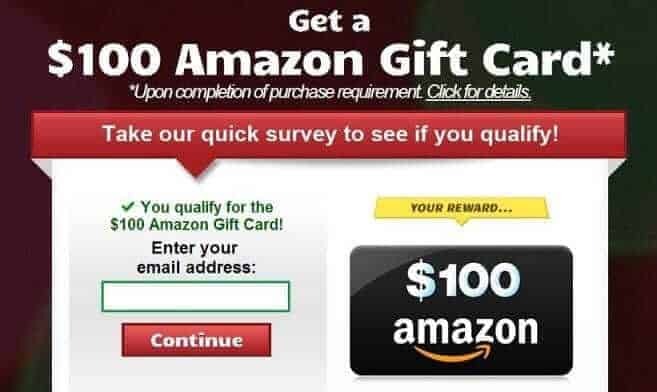 For example, if I have a website that makes $200 per month with Amazon Associates, it could be sold for $2,400 and up to $6,400. The good part is you can reinvest that money to buy new websites and improve their profits to re-sell them again. It’s easier said than done though. If you want to know where you can sell your sites I recommend checking out the Empire Flippers and FEInternational. They’ll take care of the whole process for you. However, the main point of selling a website relies on the ability of making money and monthly profits first, so you might want to stick to other website monetization strategies until you think you’ve maxed out your website’s potential before selling it. If your website has a market for directories or job boards, then by all means try it. 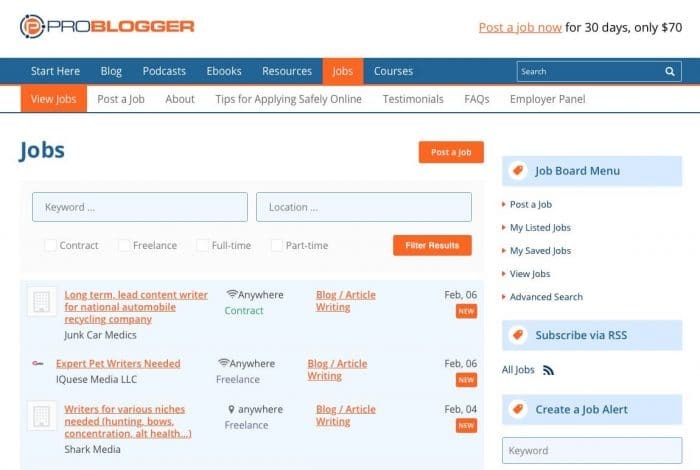 Darren charges $70 for each posted job in his site where he helps connect website owners with writers and bloggers. If you’re in a niche where there’s supply and demand for work, then this strategy could work wonderfully and you’ll only be the intermediary taking a commission from each connection. I think this strategy doesn’t apply for most of the websites but think if you can give it a twist and sell something similar. This strategy takes time, a ton of efforts and probably money unless you’re a coder or something similar. Building a SaaS with the help of content marketing can be super profitable in the long run as people subscribe to your service for a monthly fee. 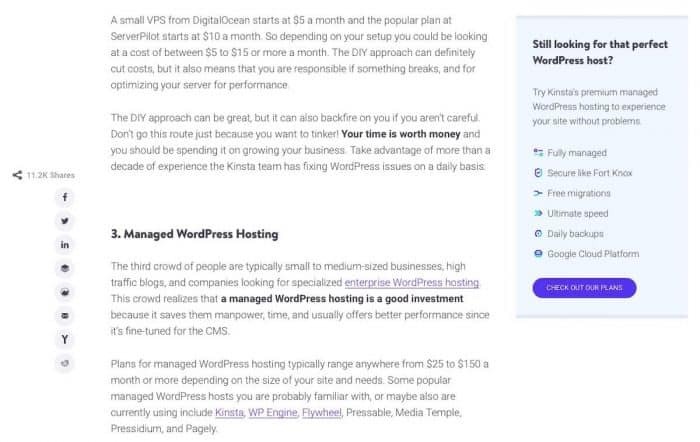 A simple example is Kinsta, which is a managed WordPress hosting provider that gathers a ton of new customers and leads by creating awesome content in their area. 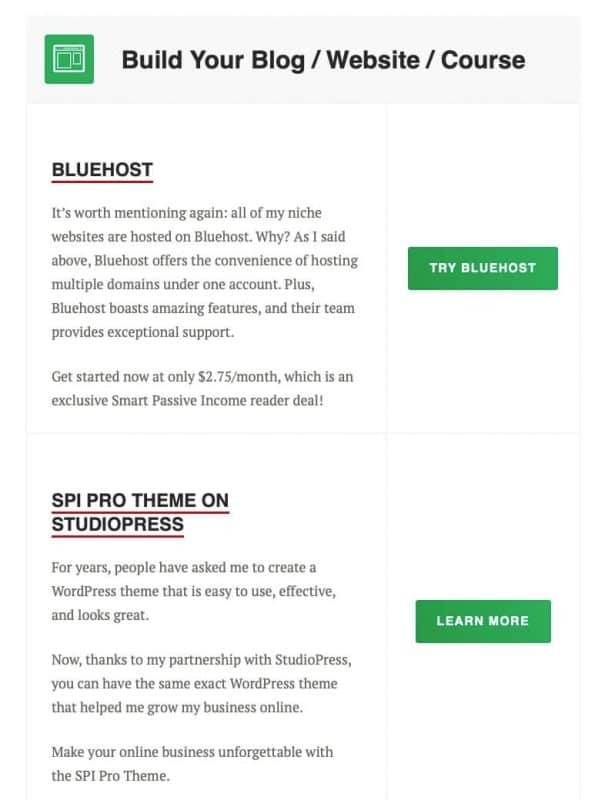 This example might be difficult to replicate as they’re actually a hosting company first, and then they use their blog as a marketing machine. 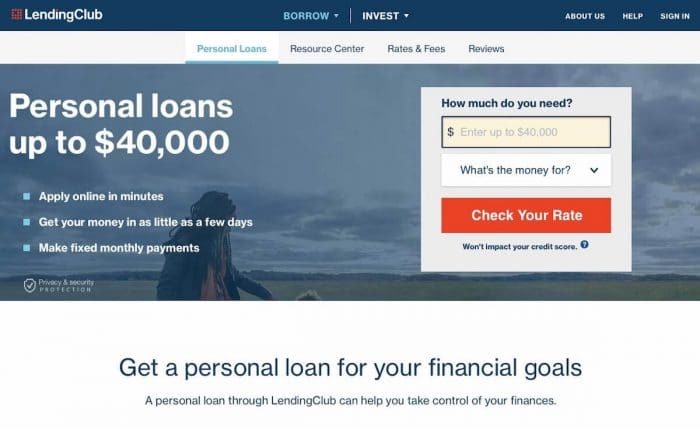 But you can also be a website owner or blogger with authority an audience and instead of selling courses, eBooks or premium content you could build a tool that solves people’s life and profit from it every month with recurring payments. 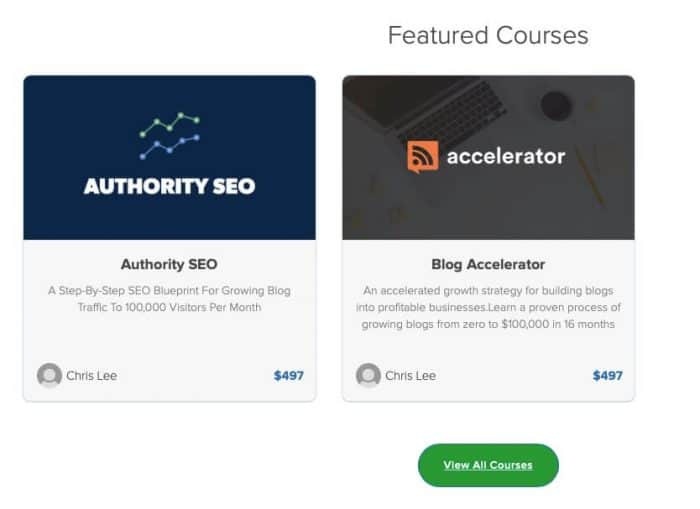 Dean Romero from Blogger3cero has been blogging and selling courses for years, but recently launched an SEO tool for his readers which costs $19 per month and it could end up being the start of a huge startup if it works as planned. At the end of the day, SaaS usually have much bigger profit margins because they know clients can pay for months or years if they like the service. That’s why you see companies like Hostgator, Bluehost and others paying 10x the value of the user per month as they know they’ll end up making more money once they renew their contract. Keep in mind building a SaaS requires tech skills, plus marketing skills and probably a ton of time, money, efforts and customer support as well. Another similar alternative that might be easier to replicate is to build a course with membership plans. This way you can create and upload new content every month and still get recurring commissions. I’ve seen all of the mentioned strategies working in real life, and even tested many of them myself while making money in the process. It’s going to be up to you to decide which monetization works best for your website and your company/profile. You won’t know what works until you test it though. Nobody can tell you what’s the best for you, but if you’ve got a website with traffic already and want me to check it out or ask me any recommendations leave a comment below and I’ll do my best. Until then, let’s keep making money! Hi Servando. Yes, I know about this article all about which why I said please do that next time. I got to know your blog from a guest post you did on RankXL by Chris Lee. You talked about a case study where you revived a dead website. Really interesting read. I am really struggling to make money on my site. Tried Adsense, Amazon and others you mentioned in this article. Really it is really frustrating. Glad you liked the case study. What is your site about? Are we talking about the one linked in your profile? If that’s the one I see it has no organic traffic at all. Unless you’re driving traffic from other sources you should care about traffic first, and later focus on monetization. 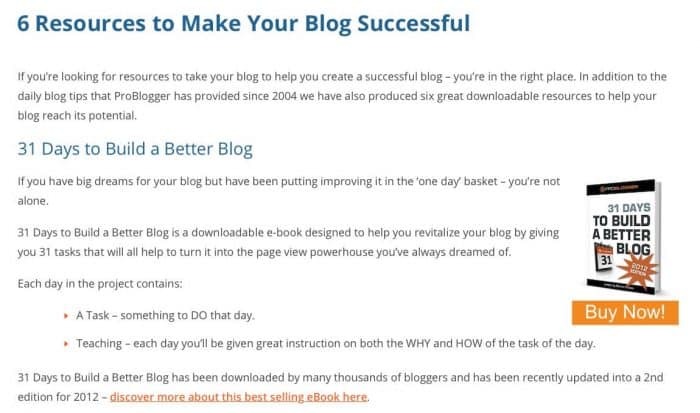 Thanks a lot for sharing these wonderful ways to monetize blogs . I applied for Google AdSense 3 months ago, and haven’t gotten any reply from them till date. Google Adsense is taking ages lately. You might want to get started with any of the alternatives meanwhile. Hi Servando, give us an article about properly monetize our traffics, types of traffic and the way to increase them (paid and organic) next. Thanks. This article was about traffic monetization mainly. As for types of traffic and traffic generation we will post more articles soon, but we already have a ton in the blog if you check the archives. How about make simple seo tools that free and useful and place adsense ads or another ads on that page. Is it good idea? 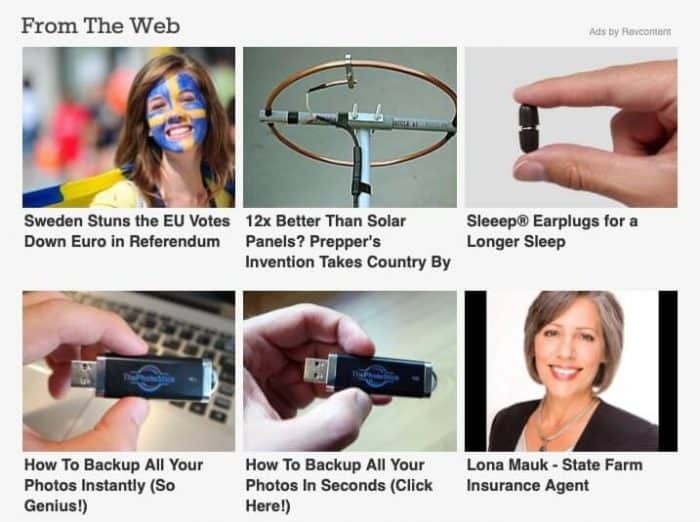 Does google ads allow ads on that kind of page? If they don’t break the rules it’s all good. I’m tube site owner and used to monetize my sites with ad networks. I use mediation service AdSpyglass it helps me to rotate more then 10 ad networks mentioned in section 2) simultaneously and it gains my income almost twice. It’s like ad management system and ad networks optimization service.. If you monetize your site with ad networks it’s must have tool. Yeah, Adspyglasss works well and we have reviewed it before here at Stream SEO. Which networks are working better for your site?